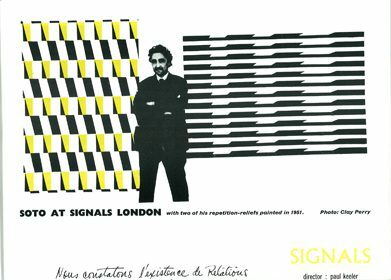 First published between 1964 and 1966, Signals was the international forum for European, Latin, Central and South American artists. 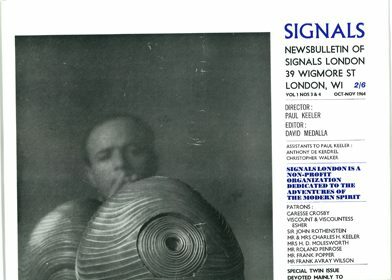 Edited by the celebrated artist David Medalla, this cutting-edge journal documented exhibitions at the Signals showroom in London, and also included poems, critical essays, scientific digests, images, photographs and experimental art news. 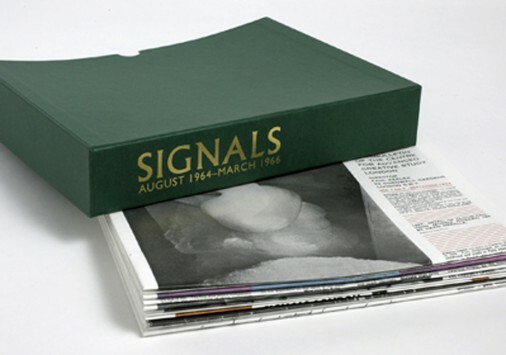 Documenting vital exhibitions and events in Britain and abroad, Signals brought together leading innovative artists, writers and poets of the time and, in addition, establishes a context for kinetic, time-based, performance and environmental art. 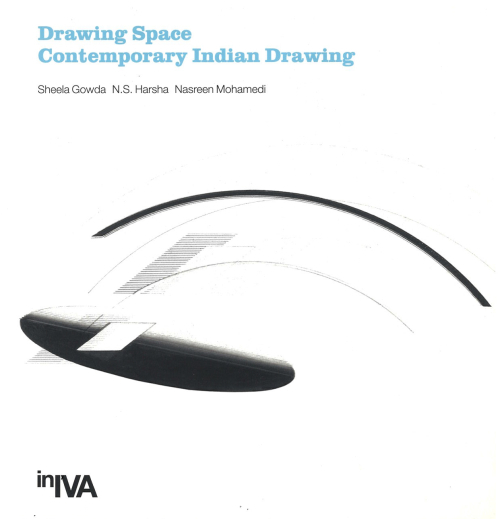 Artists featured in the original and now reproduced in the facsimile editions include Jesús Rafael Soto, Takis, Lygia Clark, Sergio de Camargo, Carlos Cruz-Díaz, Eduardo Chillida and Marcela Salvadori, and many others. 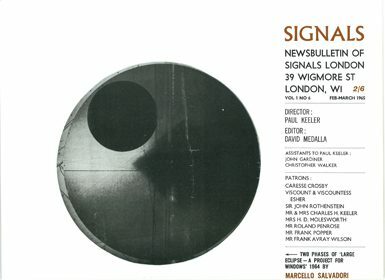 Signals magazine remains an essential contribution to this important period in 20th century art and is still a crucial document of the mid-1960s international art scene. 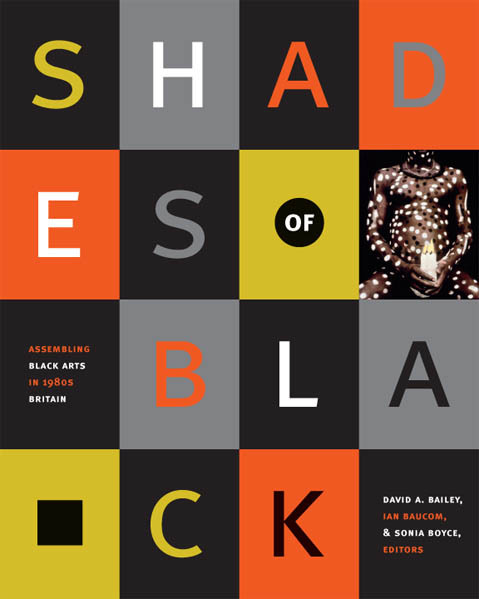 Many of today’s young contemporary artists, at work in both the northern and southern hemispheres, are inspired by the magazine’s style and far-reaching content. 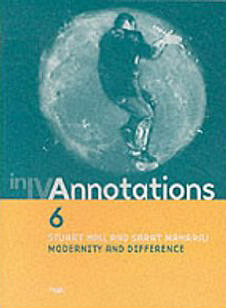 This special facsimile edition comprises volumes one and two and comes complete with a comprehensive index. 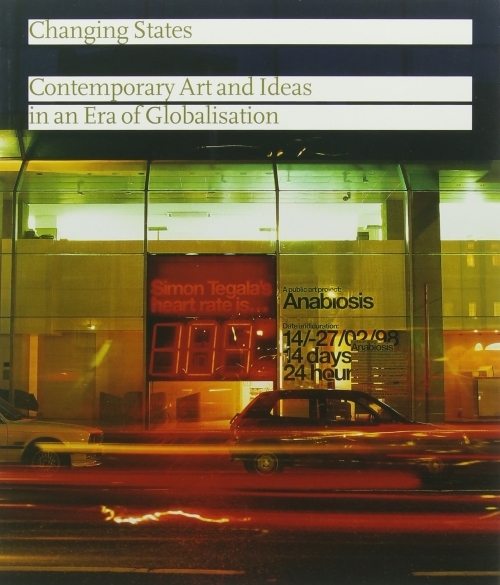 There are 10 issues in total, as numbers 3 and 4 are combined into one twin issue (as in the original).